Hubble provides innovative reporting, analytics, and planning solutions for finance, operations, human resource and IT professionals. By leveraging Oracle E-Business Suite and other major ERP platforms, Hubble delivers real-time data via user-friendly and rich interfaces for faster and more accurate reporting of company performance, as well as better forecasting, modeling and KPI tracking. 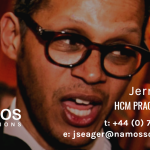 Namos Solutions excels at providing Oracle implementations, upgrades, services, support and consultation to its clients. 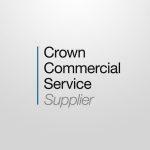 The two companies will bring deep expertise and exceptional customer service to clients across a variety of industries. 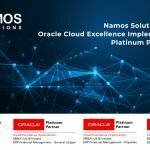 Namos are an award-winning Oracle Platinum Partner, specialising in delivery and support of ERP, CX & HCM on-premise (all 11i & R12 releases) and in the Cloud. 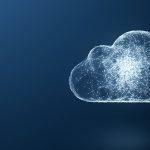 The company is both an Oracle Accelerated SaaS Adoption Partner and ERP Cloud Reseller with a large number of certified Cloud professional resources. Hubble® is an integrated suite of Business Performance Management apps from insightsoftware.com. 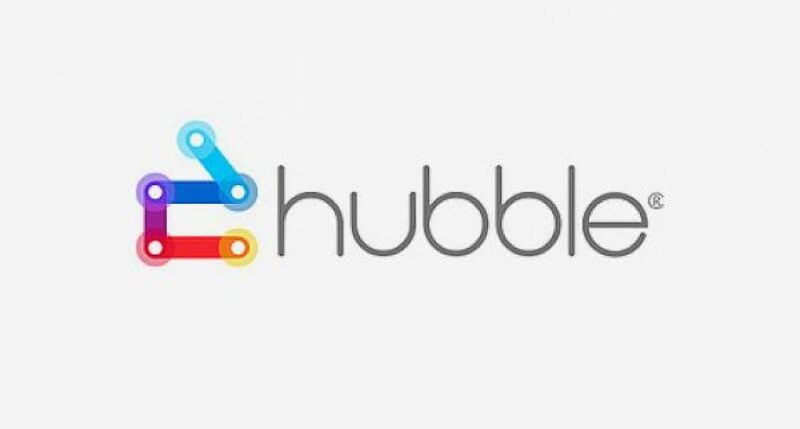 Hubble provides real-time reporting, analytics, and planning in a single solution purpose-built for critical business systems including ERP, HCM, and CRM technology. Hubble enables over 1,000 enterprise customers to bridge the information to decision making divide so they can easily understand, manage, and predict business outcomes. Hubble® is a registered trademark of insightsoftware.com International. © 2017 insightsoftware.com International. All Rights Reserved.